Sometimes, you just need more hype in your life. With the latest iteration of Microsoft's flagship IP, Halo 5: Guardians, due to be released later this year, it's about time for the ol' Xbox Marketing Wheel to start a-turnin'. Major Nelson's currently at the helm, having commandeered the reins after the faltering regime of his pappy, Brigadier General Nelson. The Wheel is unstoppable, ravages anything in its path, and now it's coming for you. During last night's Walking Dead season finale, zombie aficionados worldwide got a glimpse at the Wheel's most recent progress, a teaser trailer for Halo 5. Titled "Bullet", it's short, it's sweet, and it really highlights the poor design choices of the Master Chief's helmet. Namely, how susceptible it is to high-powered sniper rifles. As tradition mandates, a simple teaser trailer isn't the only thing building up Guardians hype. Fans who wish to dive deeper into their preparations can do so via the Hunt the Truth audio series. Voiced by Keegan-Michael Key (of Key and Peele fame), listeners can follow the exploits of Benjamin Giraud, a journalist and war photographer hired to accomplish the most difficult task imaginable, creating an in-depth profile of the Master Chief. 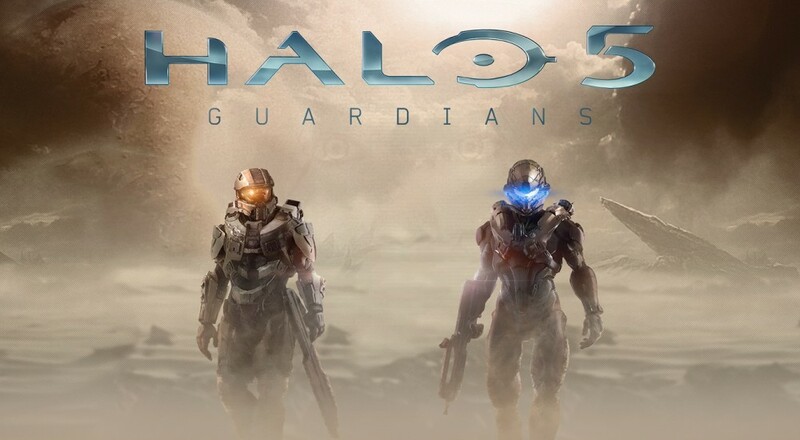 These audio files will be released once a week for twelve weeks leading up to E3 2015 and will hopefully provide a little extra context going into Halo 5. Those who've listened to the currently available files and still need something to satiate their Spartan-related cravings should find a way to slow down the above video. Doing so will give a couple extra clues as to what the newest story will pertain to. It's not much, but at least you can brag to all your friends that you knew that the Master Chief was actually a herd of house cats crammed into a cyborg suit all along.